Today we’d like to introduce you to Brian Jewett. It was a fantastic time in the late eighties/early nineties growing up as a fan of comedy. From Gallagher to the Amazing Johnathan all types of comedy were on the table. As can happen you get older, your priorities change, and you move from the snow-covered temperamental Michigan climate to the warmth and comfort of Phoenix, Arizona. Slowly, I started finding myself going to comedy clubs, a place that always makes you feel at home. But there was still something missing. Every time I would go to the club, I loved the feeling and wanted to do more with it. 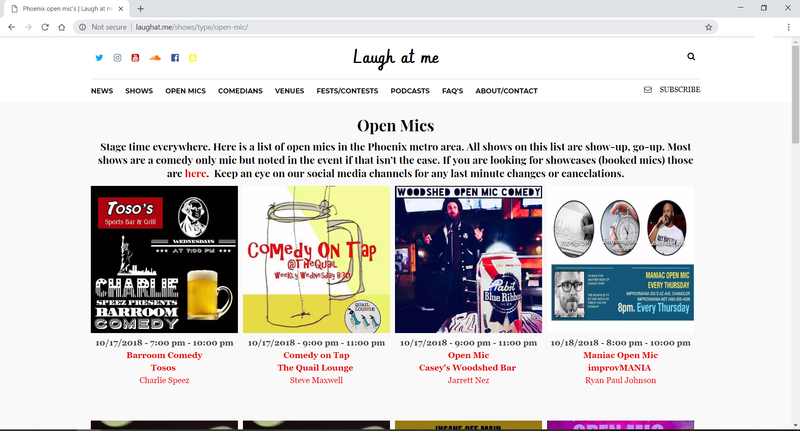 Keeping up with the ever-changing Phoenix comedy landscape is challenging, but the support of so many in the comedy community has made it much more manageable. Laugh At Me – what should we know? What do you guys do best? What sets you apart from the competition? 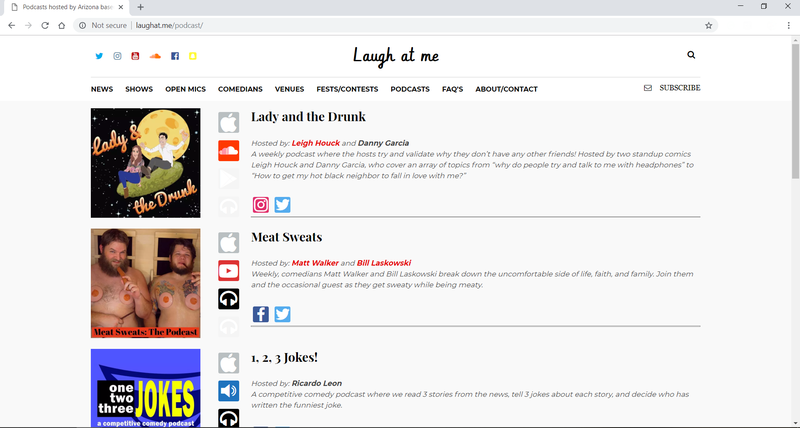 Laugh At Me is a new online platform serving fans and performers within the Phoenix comedy community; The site is designed to promote the rapidly growing stand-up comedy community in Phoenix. 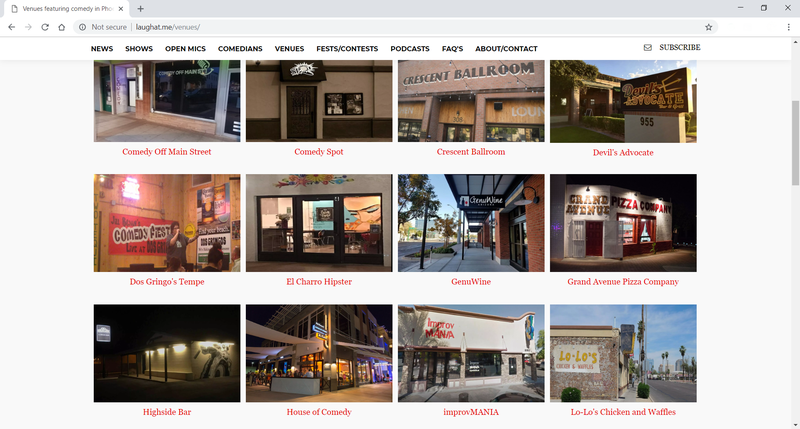 The website features comedy shows that span across Metro Phoenix, from local restaurants with comedy showcases to the four headliner clubs in the Valley. 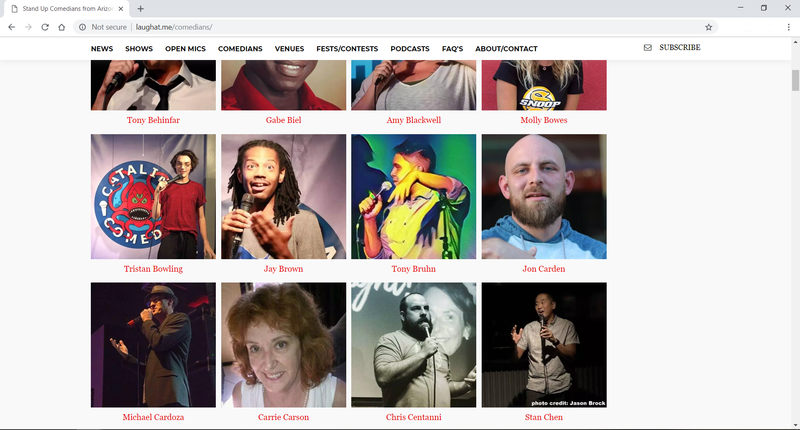 Each listing is designed to highlight the local comedians that are featured on each show. 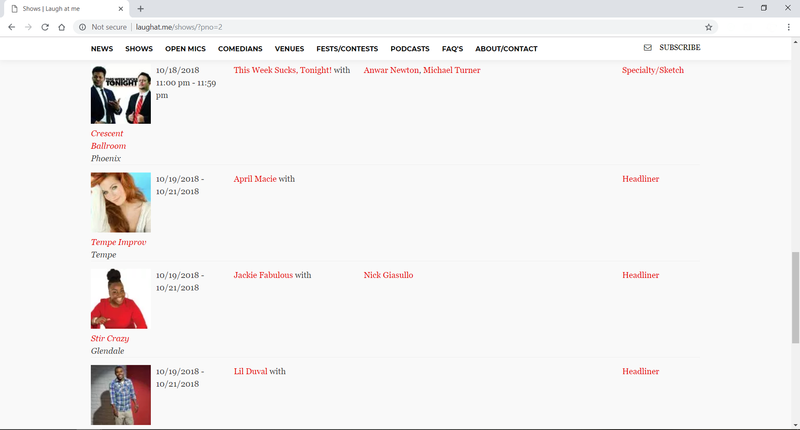 Laugh at me currently boasts more than 30 events per week and more than 150 comedians. 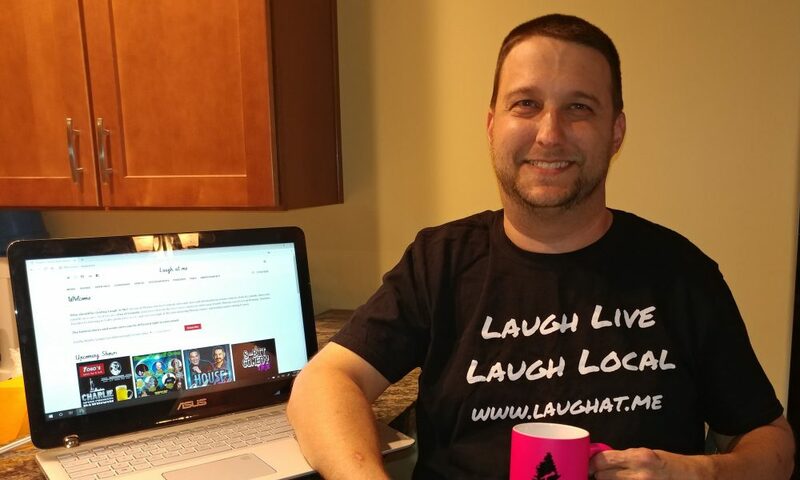 Our mission is to grow the fan base for live comedy within one of the country’s largest metropolitan areas. I was proud to receive the 2018 Big Pine Comedy Festival, Best of Fest “Ron Weeden Award.” This annual award is given out to recognize those helping to support and promote live comedy. Ron was the inaugural winner for his still active Phoenix Comedy Underground, Meetup group.